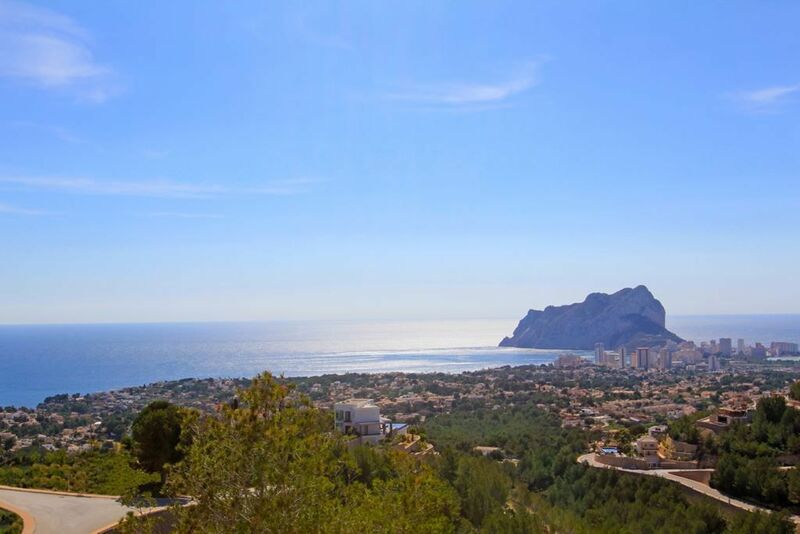 Completely refurbished in 2018, this villa is located in a stunning area, with excellent views and is totally private, but very close to all amenities. An electric gate leads to property and even a few steps from the villa where there is a plan of bright open living room and kitchen with large patio to the pool and terrace doors. There is a corridor along 3 double bedrooms, all with fitted wardrobes and one with en suite bathroom. There is also a private bathroom. From the living room, there are some steps to get to a master bedroom suite. From the kitchen there is a door that will take you out of a summer kitchen, there is an area of storage and stairs to the roof. The views are wonderful. Heated swimming pool 10x5m has beautiful terraces around and easily maintained gardens. There is ample parking in the driveway and a garage.